Hello Stampers, Sale-A-Bration time may be over but the specials keep rolling in. 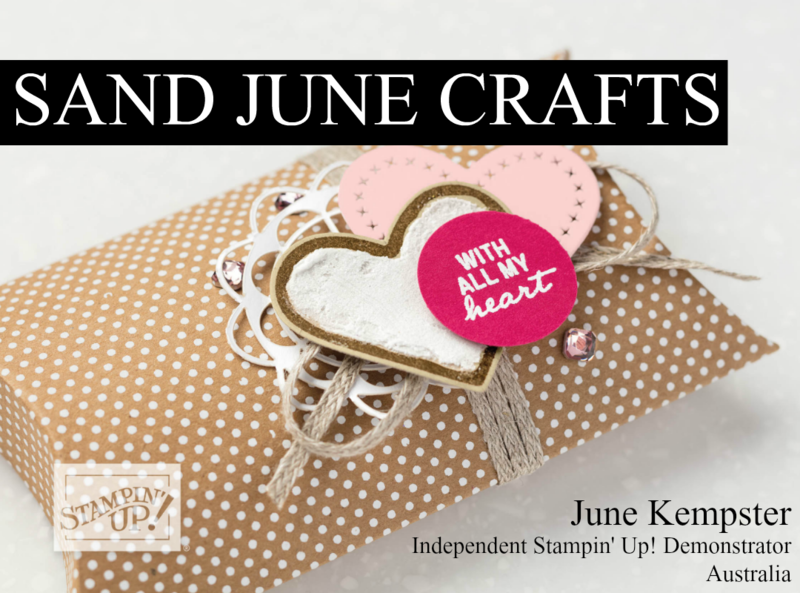 Introducing Stampin’ Up!’s newest deals…Bundle Packs For a short time only Stampin’ Up! are offering 15% off these great coordinating products. And of course these are additional to other great bundles that Stampin’ Up! already offer. Here are a few, check them out. Available… Continue reading All Bundled Up! It’s been just over 2 years since I taught a class and this week I held two. One on Tuesday morning and repeated the class on Thursday night. Had a lovely assortment of attendees with different degrees of paper crafting experience and all achieved making beautiful cards and left with smiles on their faces which is very rewarding. FeatureGuy Greetings Stamp SetStampin' Up! Click Here to get printable versions of my projects.